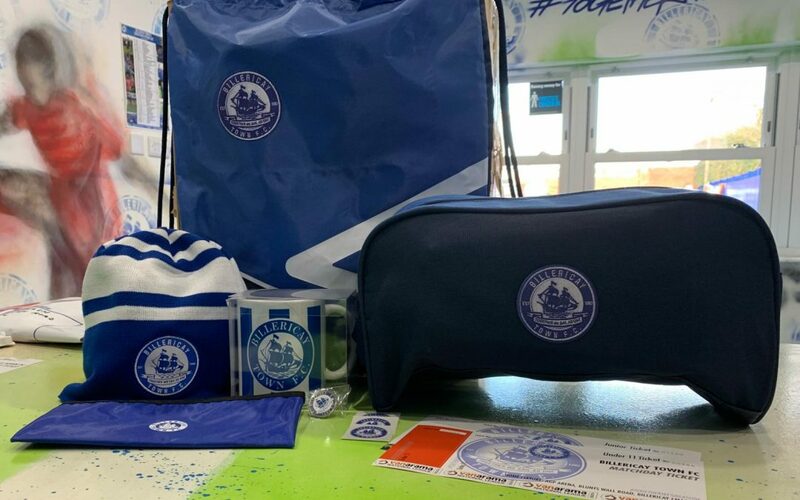 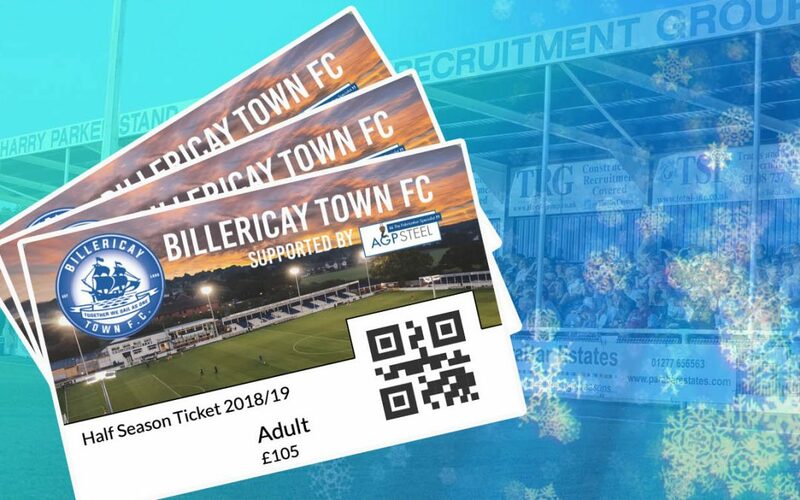 Look no further for the young Blues fans this Christmas! 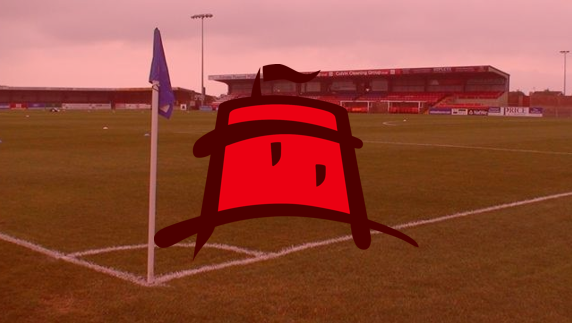 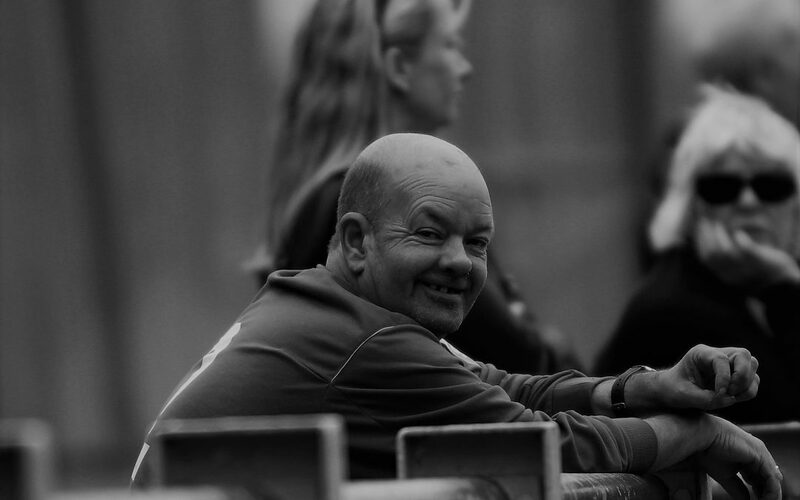 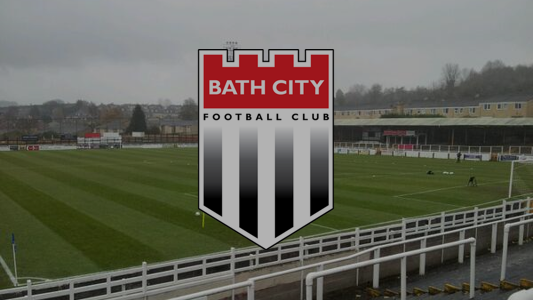 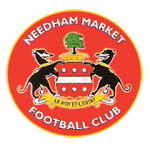 Sunday 15th's Fans Forum has been cancelled due to over running works at the club. 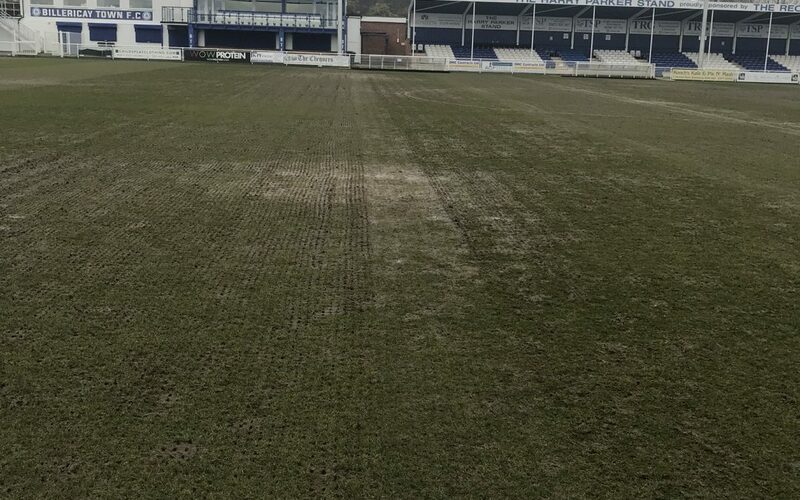 This means the World Cup Final will not be shown at the club either. 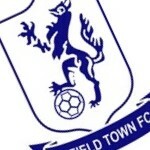 A new date for the Fans Forum will be announced once it is known. 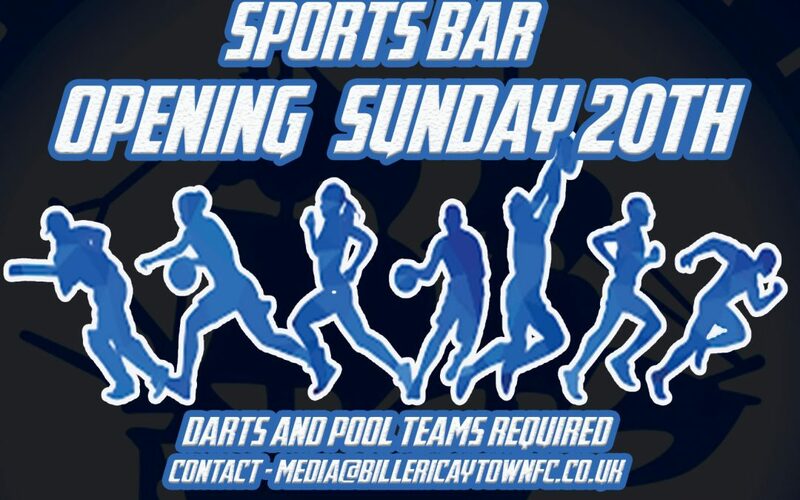 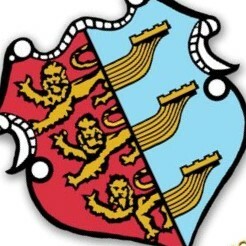 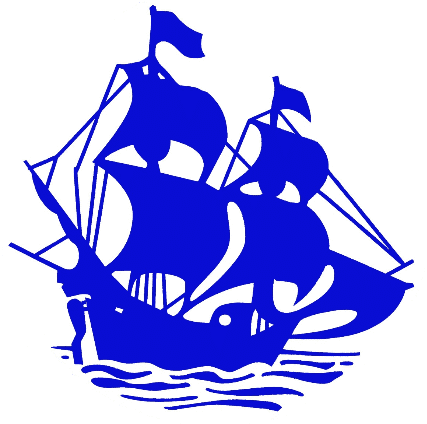 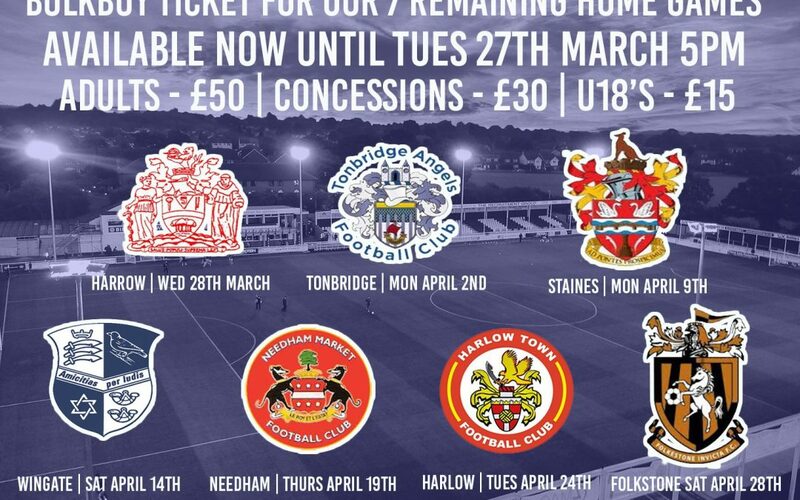 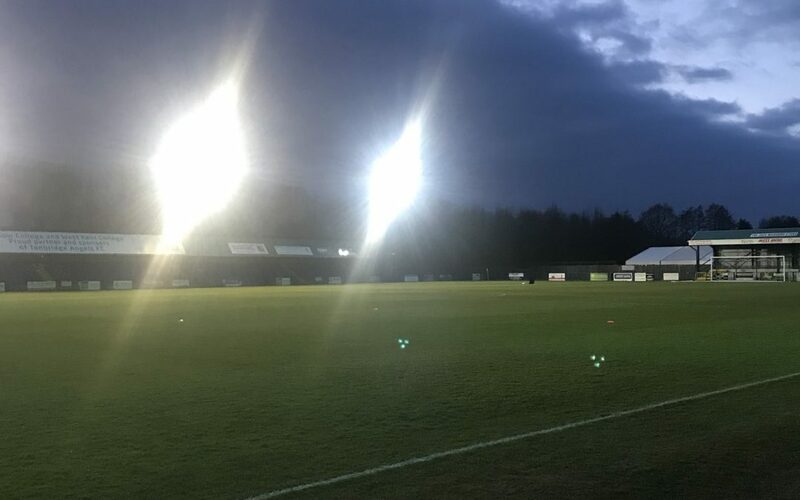 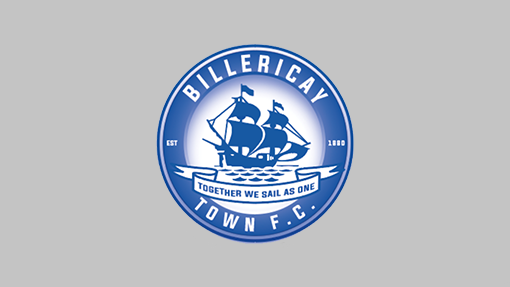 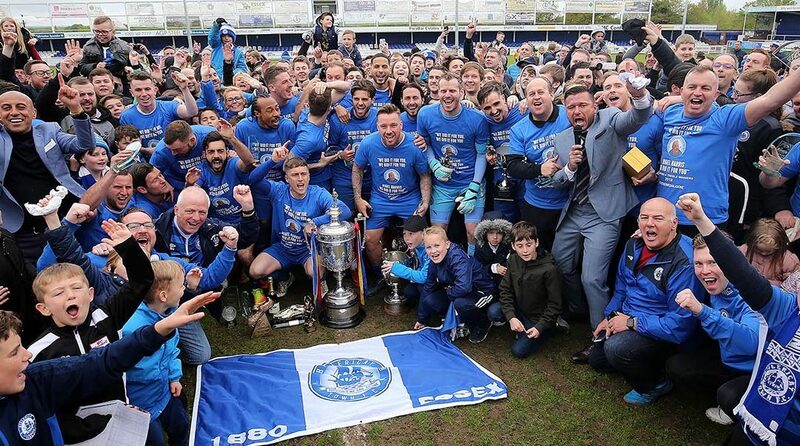 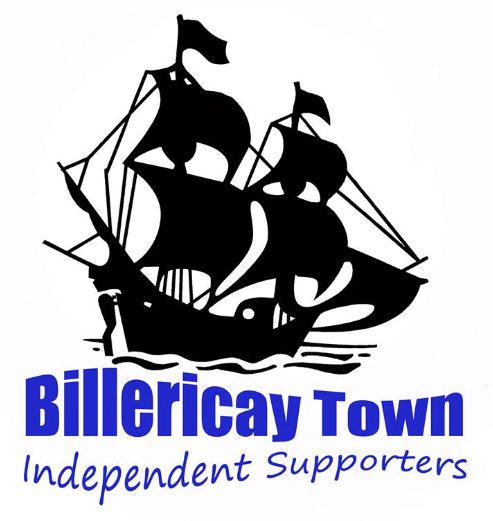 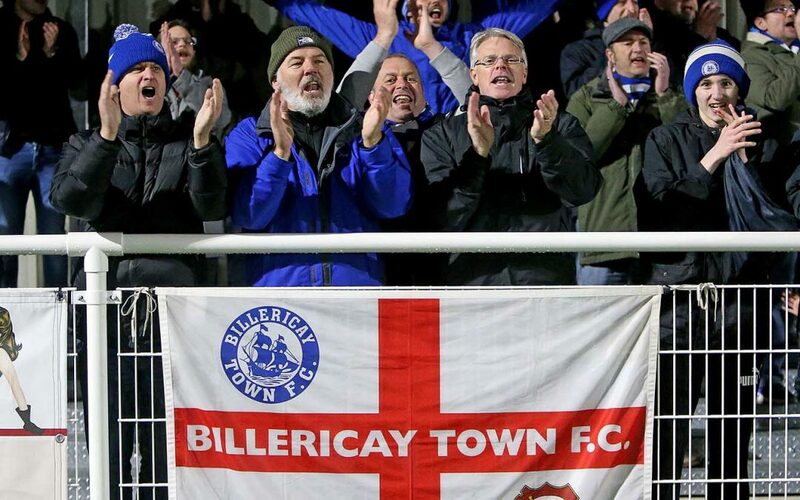 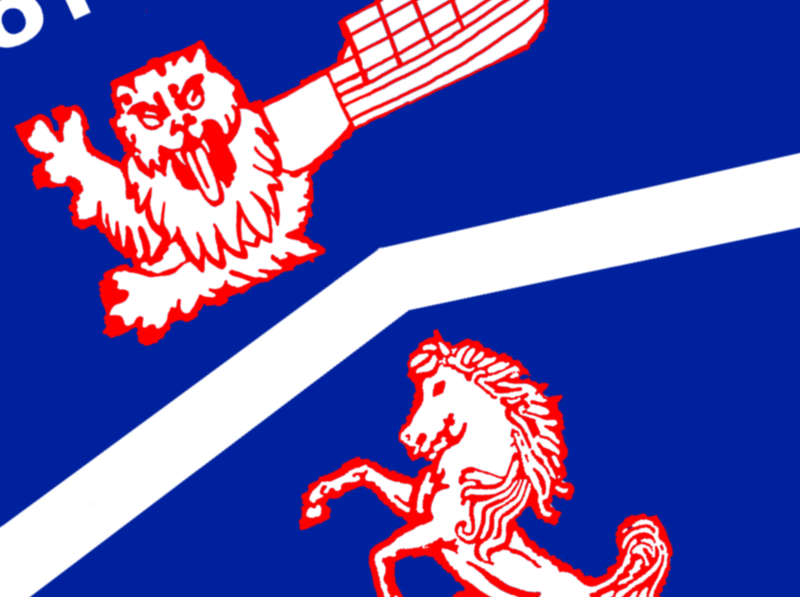 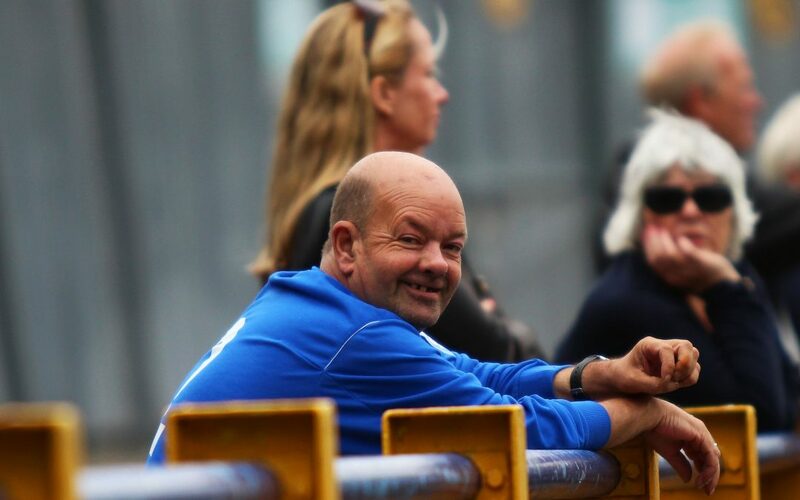 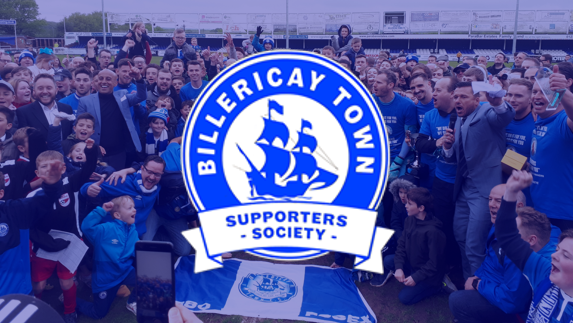 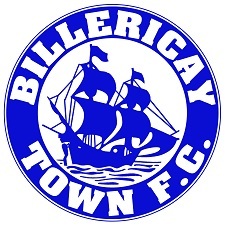 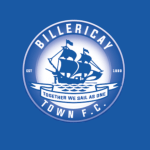 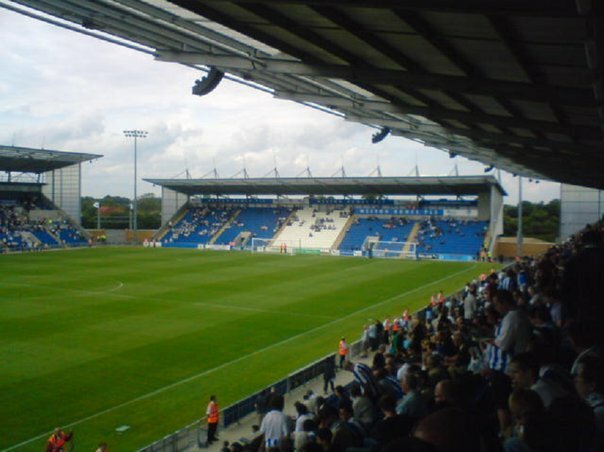 Billericay Town are inviting the fans along to the next Fans Forum, being held this month. 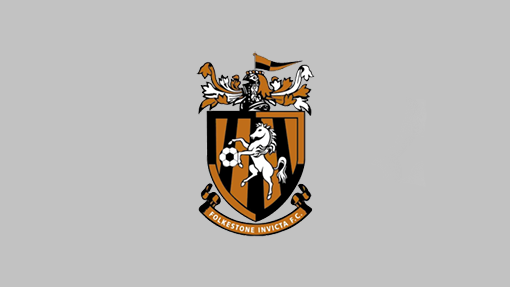 The Forum will take place at The AGP Arena on Monday 27 November at 7:00pm. 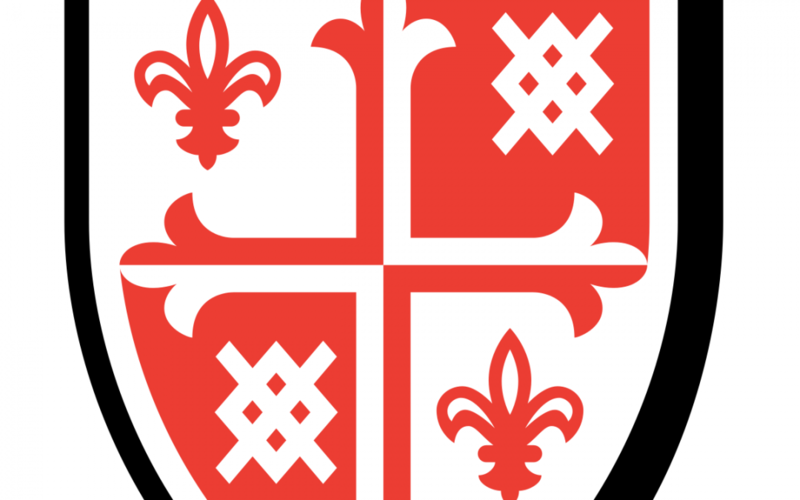 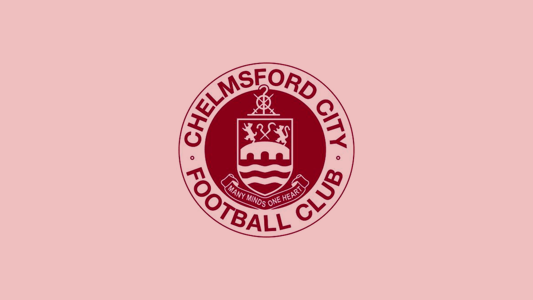 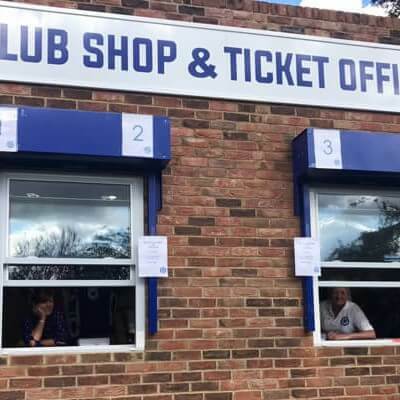 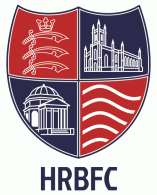 The Club shop & Ticket Office will be open 45 minutes after the FA Cup match on Tuesday 19th September. 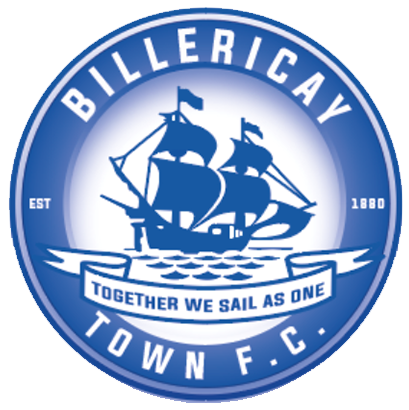 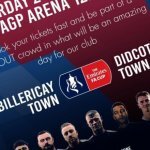 You will be able to purchase tickets for Billericay Town v Tooting & Mitcham United on Saturday 23rd September, 3pm kick-off. 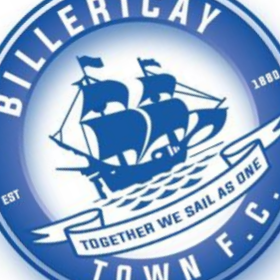 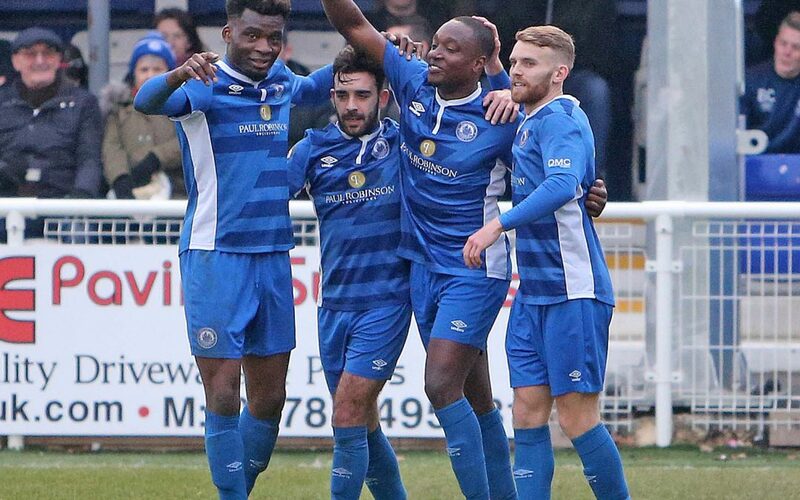 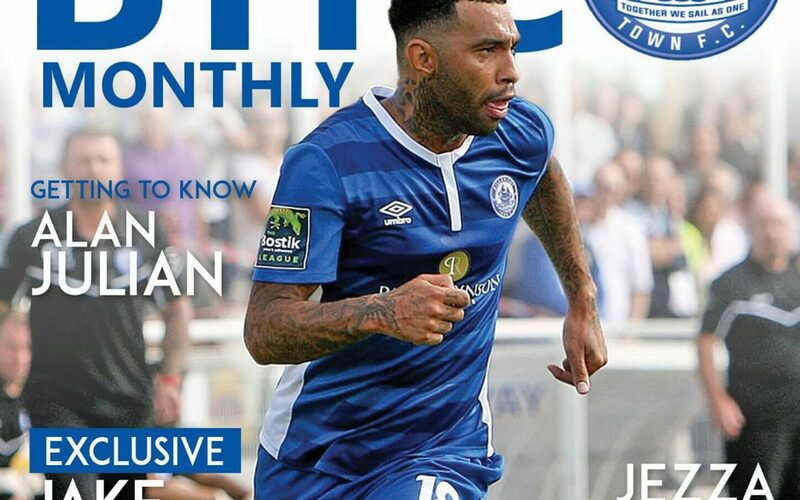 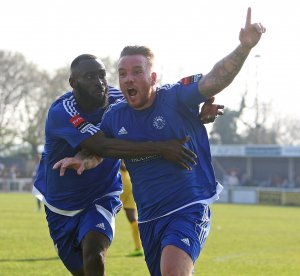 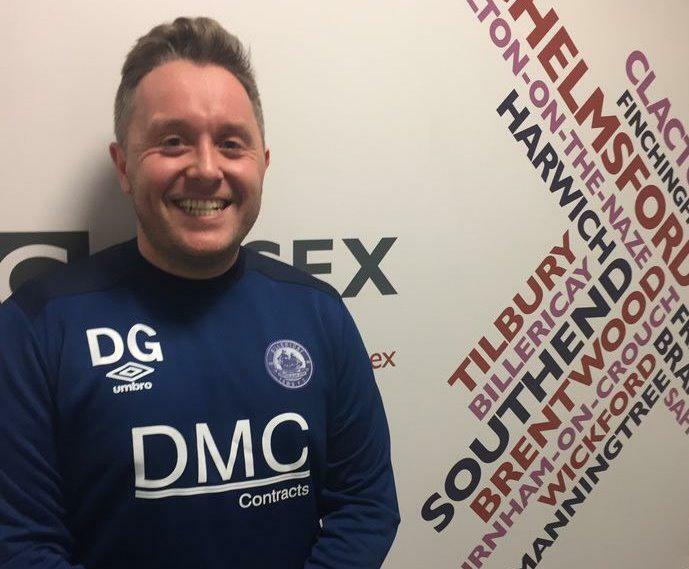 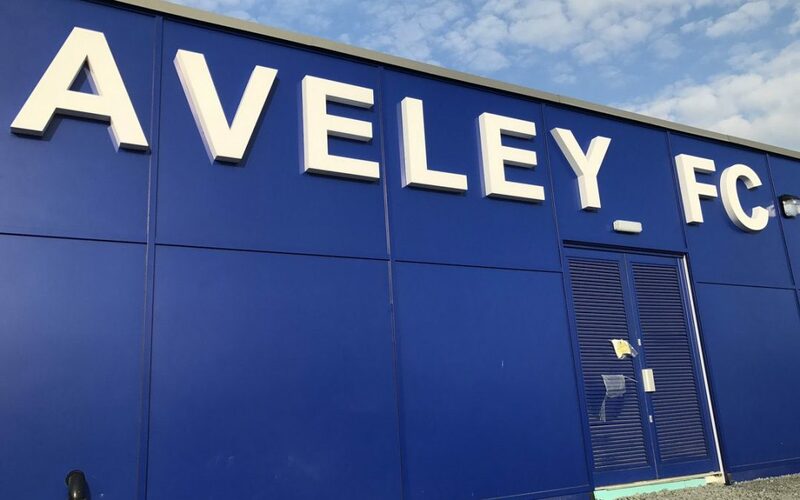 Fans can now have a name and number printed on the back of a Billericay Town shirt! 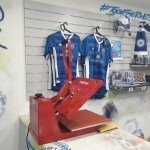 The club shop will be open from 9-5 Monday to Friday or you can select this option via the club shop. 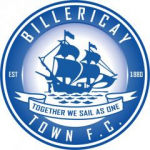 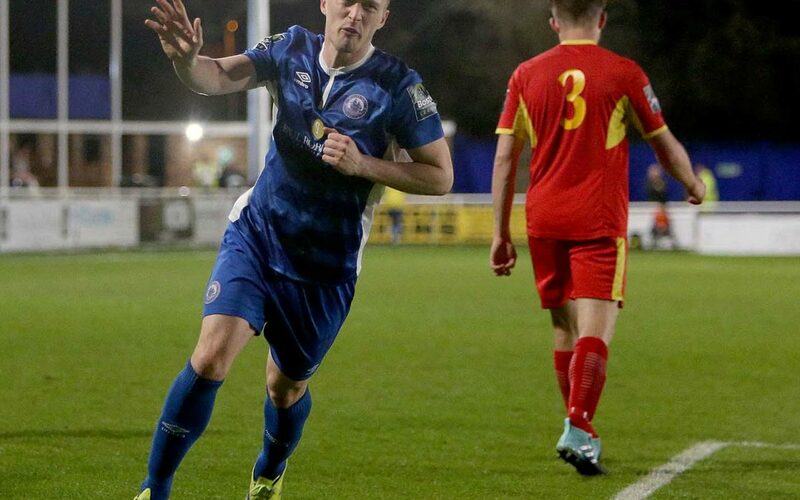 Billericay Town's fans have voted JACK GIDDENS as their February 2017 Player of the Month. 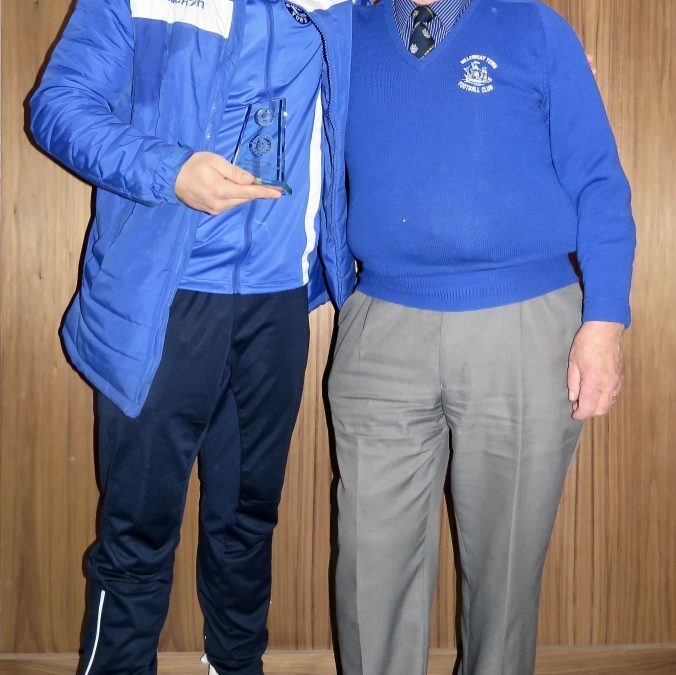 Jack was presented the award by his sponsor, and Hall of Famer, Ron Symes. 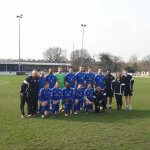 Thanks to Gary Clark for the photo. 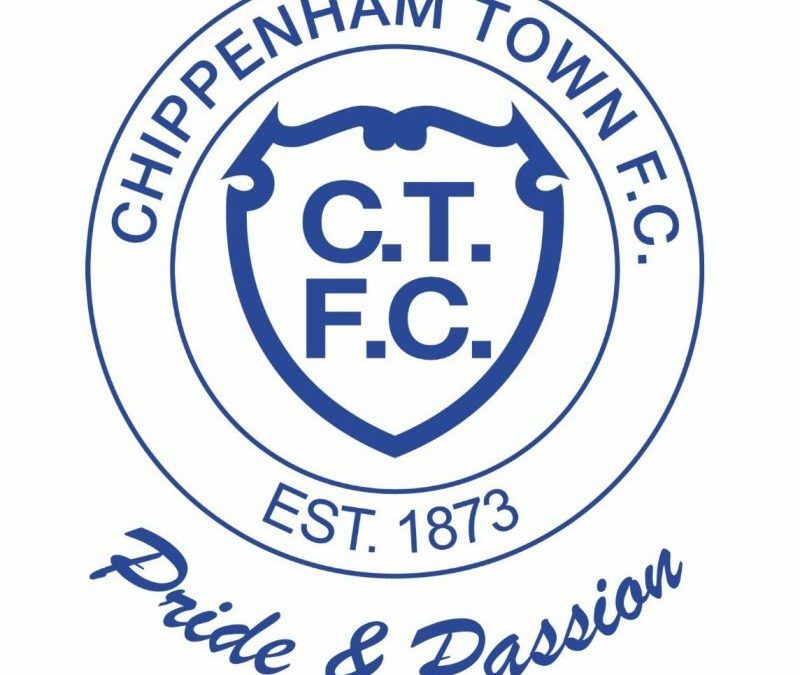 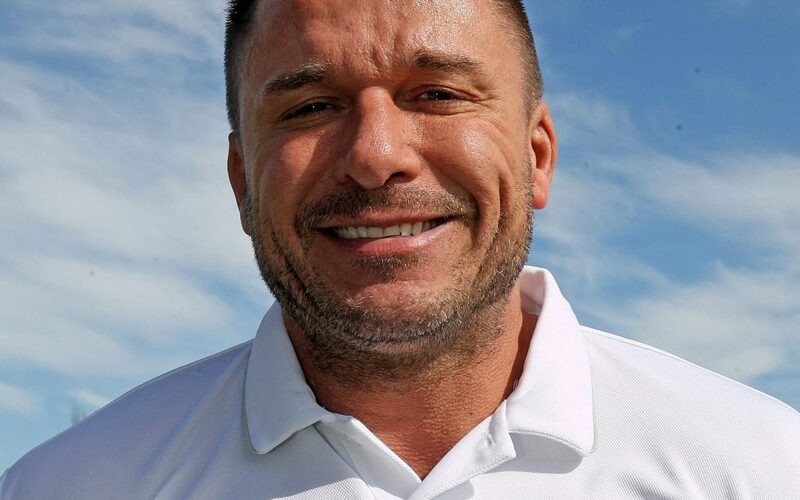 Glenn Tamplin will be hosting the next Fans Forum, which will be held in the clubhouse on Thursday 23 March 2017 from 7:30pm. 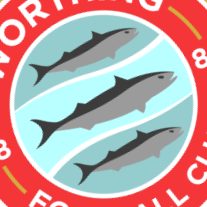 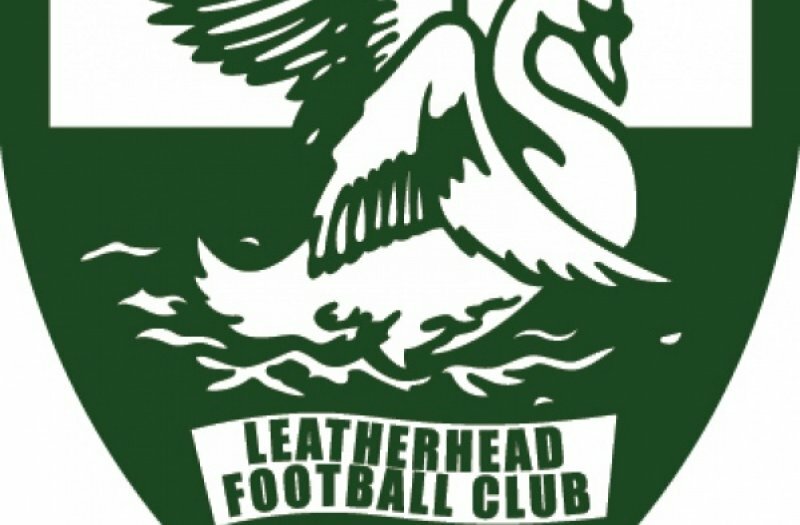 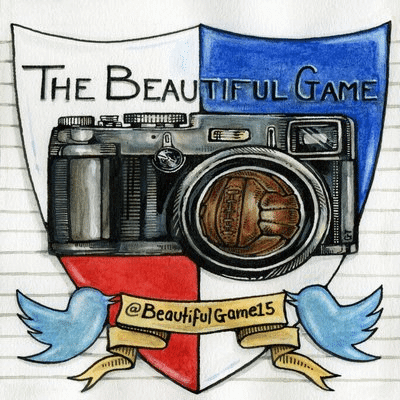 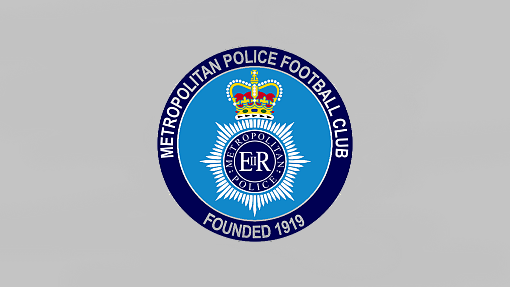 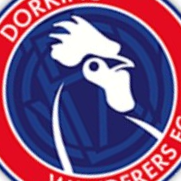 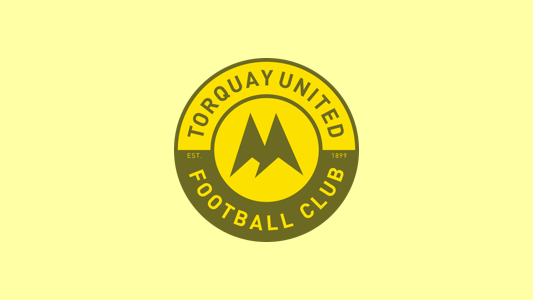 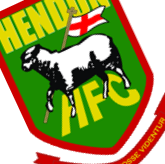 Fans attending the forum will get the chance to vote on the new designed club badge.